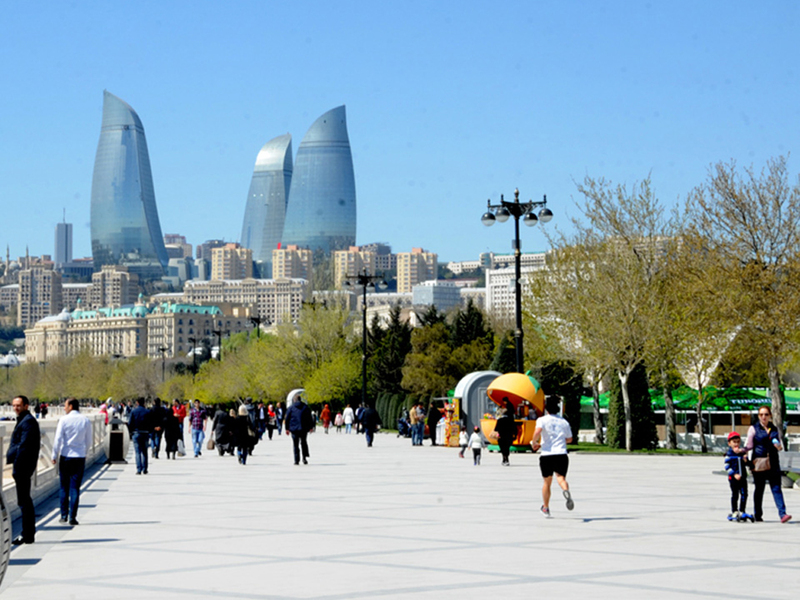 Baku awaits changeable cloudy, mostly dry weather on August 17. North-east wind will be replaced by mild north-west wind in the evening. Mild north-east wind will blow. The weather will be dry in country's regions. East wind will blow.